Primal: Origin and Primal: Unleashed are the first two novels from reasonably recent-to-the-scene thriller author, Jack Silkstone. Essentially these are special forces, action adventure tales in the vein of Chris Ryan or Andy McNab. Silkstone’s elite team bypasses the rigid directives issued by Western governments and their intelligence agencies hamstring their operatives on the ground because of various conflicting political agendas. So our heroes instead chose to be employed by Primal, a private paramilitary intelligence/special forces team funded by a wealth Arab businessman operating out of an isolated island in the Pacific. Their distance from both political and geographical influences allows Primal far greater capabilities to take out ‘the bad guys’ without worrying about the ramifications their wakes of destruction often cause. Yes, Primal is essentially a private military company, dare I even say they are mercenaries. Does that make them anti-heroes? I say no. The first major difference between mercenaries and Primal is that they set their own missions. The second is that our heroes really are at war against the corruptions of the world supporting the underdogs. They won’t allow injustices to go unpunished. 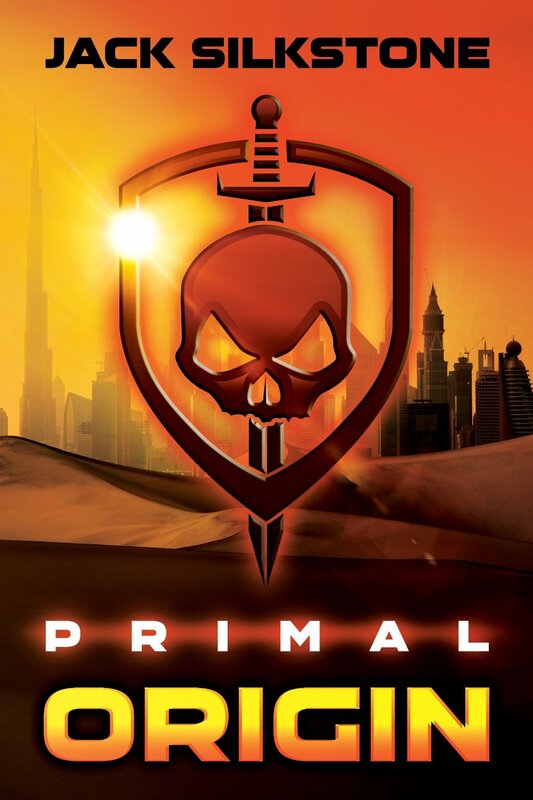 Primal: Origin, the first book in the series, commences in the United Arab Emirates. Two CIA agents, Vance and Ice, disillusioned by the antics of their government are offered an opportunity to establish a secret organisation that can operate in the shadows and take down bad guys. Hence ‘Primal’ is formed. From there we have Russian Mafia and Middle Eastern terrorists in all out battles in both Abu Dhabi and Cyprus. Primal: Origin felt a little like a set up for things to come rather than a novel in itself, but great fun to read nonetheless. 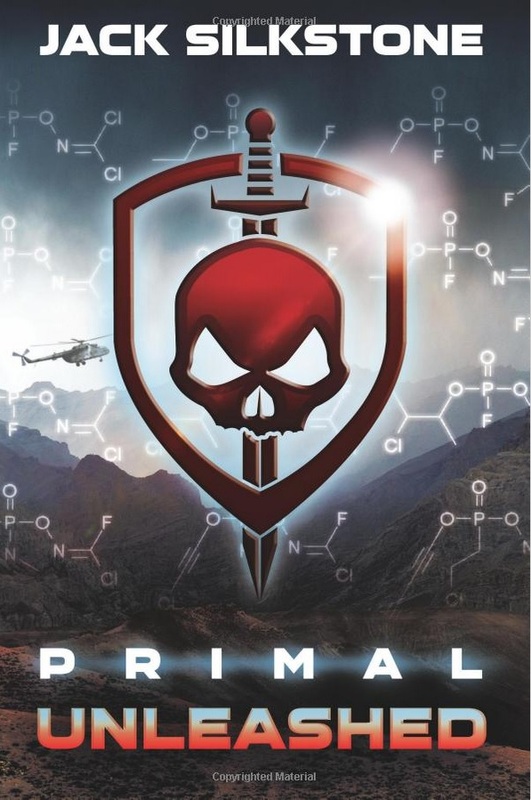 The second book, Primal: Unleashed, feels like the action and the tension from the previous book is kicked up about five gears with bloody battles in Sierra Leone, Ukraine and Afghanistan. Two new characters and a minor character from Origin become our central protagonists, Aden Bishop formally of the Australian Army, Mirza Mansoor from India’s Special Frontier Force and Alfsaneh Ebadi from Iranian Intelligence (MOIS). Primal’s mission is to stop an unscrupulous arms dealer from acquiring a weapon of mass destruction scary enough to change the global balance of power for various countries, not all of them seeking for a more peaceful world. There is no nonsense in these stories. When in trouble Primal operatives act fast and clinically. No long conversations with supervillians to reveal nefarious plots, no fancy acrobatics and stunts, with action that is realistic and frighteningly reflective of modern warfare. The author’s origins are definitely obscured and his name is unlikely to be a real one (his ‘pen name’ in itself sounds like it belongs to a hero: Jason Bourne, James Bond and … Jack Silkstone). His author profile claims a background in military intelligence and special operations. I suspect he is a former Australian or New Zealand SAS soldier based on his LinkedIn profile, the times he tweets and his fondness for his main characters, particularly Lieutenant Aden Bishop formerly of the Australian Army. But Silkstone’s origins and credentials don’t really matter, because the detail in his stories certainly carry a ‘truth’ about them, suggesting that he really does know what he’s talking about. Details such as how construction work is carried out in Abu Dhabi, or jokes Sierra Leone rebels might make, even down to minute on weaponry and traps that Taliban insurgents might leave in the desert for unsuspecting Western soldiers. I really hope Silkstone is Australian. Our country certainly needs a leading author in this genre to show just how well Australian’s can hold their own against the other elite combat units of the world.